Everyone in the circus has a secret - Claire's is just more unusual than most . 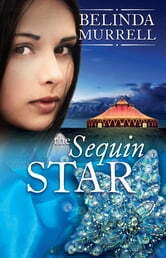 . .
After her grandmother falls ill, Claire finds a sequin star among her treasures. Why does Claire's wealthy grandmother own such a cheap piece? The mystery deepens when the brooch hurtles Claire back in time to 1932. 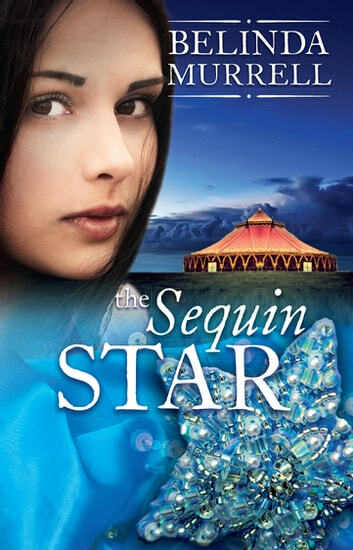 Claire finds herself stranded in the camp of Sterling Brothers Circus. She is allowed to stay - if she works hard. The Great Depression has made life difficult for everyone, but Claire makes friends with circus performers Rosina and Jem, and a boy called Kit who comes night after night to watch Rosina perform. When Kit is kidnapped, it's up to Claire, Rosina and Jem to save him. But Claire is starting to wonder who Kit and Rosina really are. One is escaping poverty and the other is escaping wealth - can the two find happiness together? This book is fabulOus I absolutely love this book it is a emotional, time traveling extravaganza! I recomend this book to all action seeking girls!